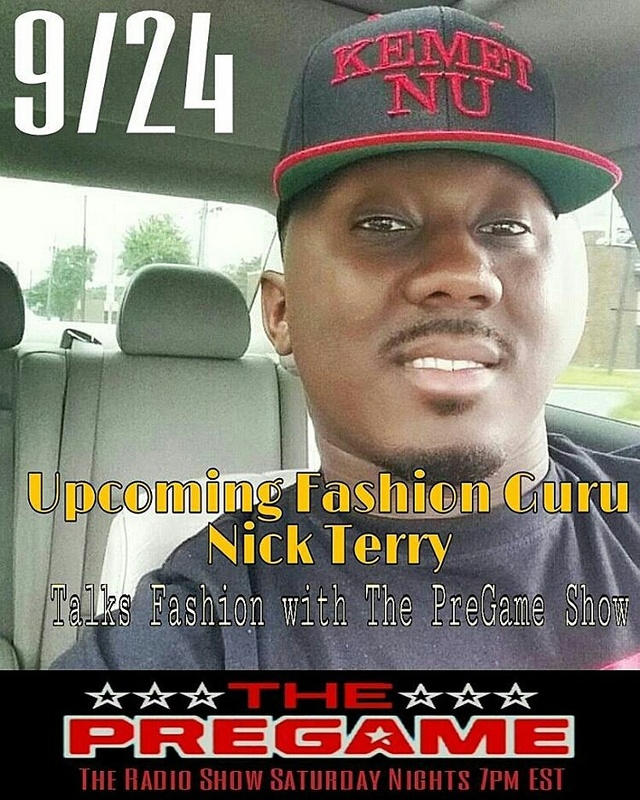 This week on the PreGame Radio show we had Nick Terry, entreprenuer, educator and owner of New Territory Apparel. He dropped some jewels about making it big in business and personal finance…click the link to listen! 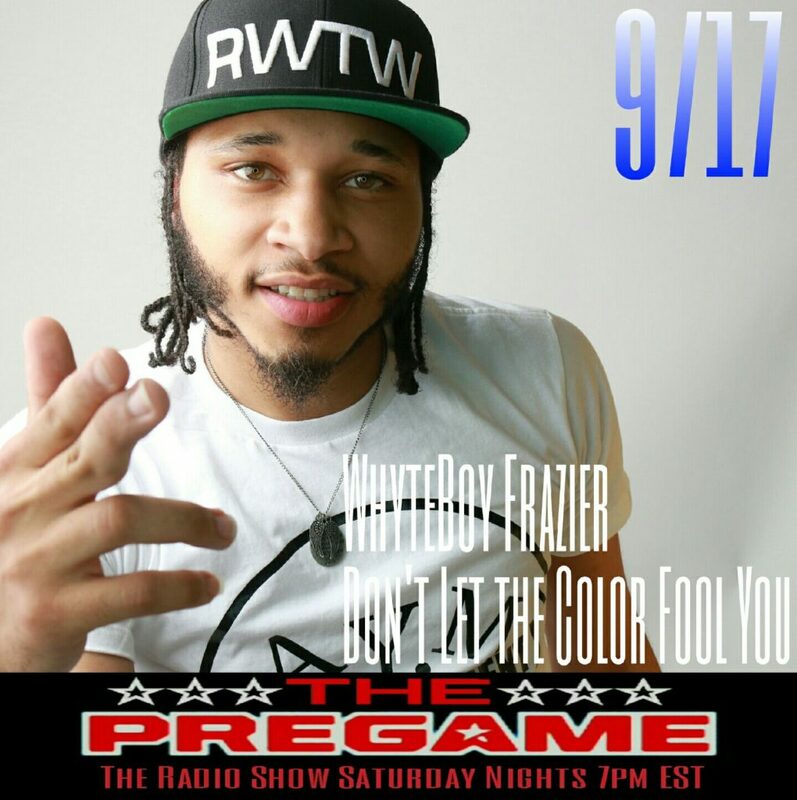 This week on The PreGame Show: MCs Whiteboy Fraizer and Hellboy discuss the state of hip hop and drop HOT new music! This week on The PreGame Show…hip hop artist and producer KiD and celebrity photographer James Phelps. 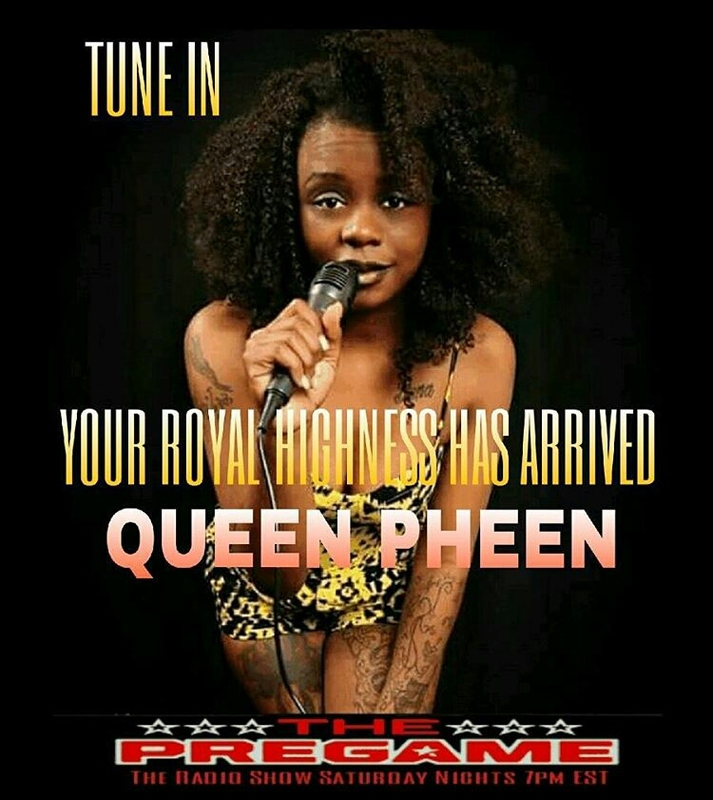 This week on the PreGame Show ….Buffie The Beauty talks modeling and her passion for music. 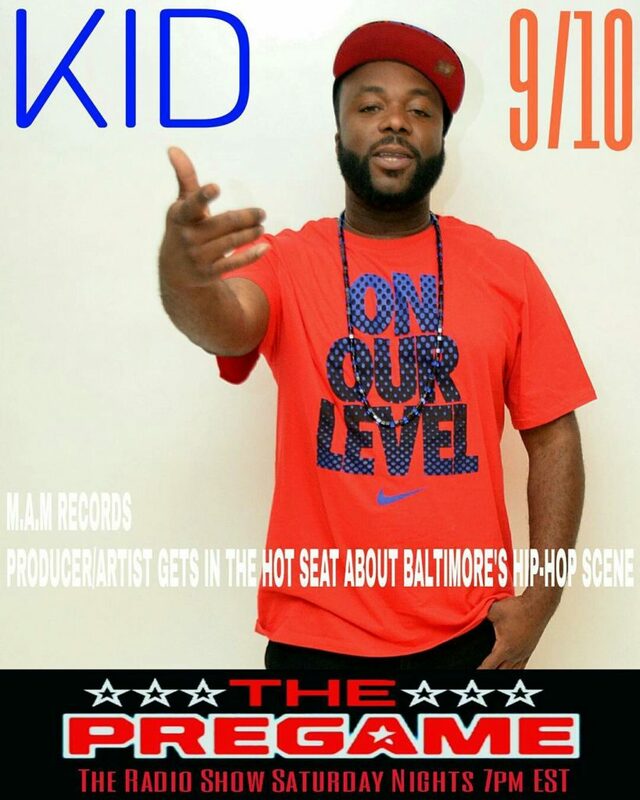 Bodymore Big Steve drops his new single COME N TELL ME…..its Lit. 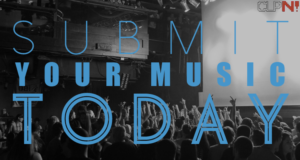 Download the podcast! 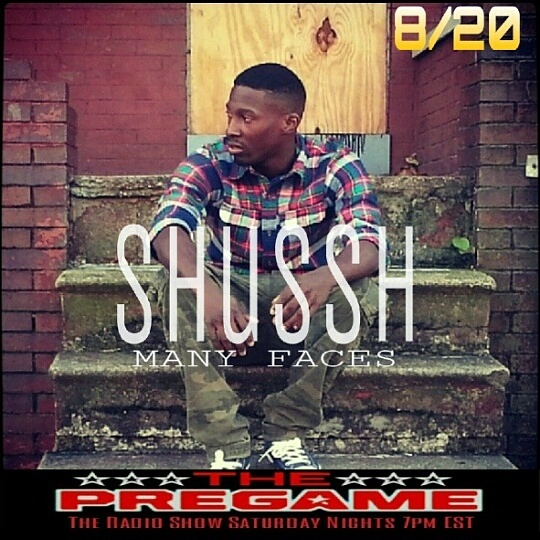 Rapper Shussh, Singer Rich Love and Jewelry Designer Jahfarii Beads with Guest Host Nikki Jasmin all appear….Tune In. 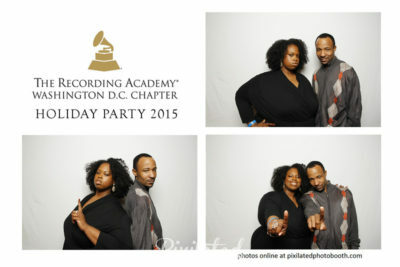 Money The King and Queen Pheen appear…Tune In. 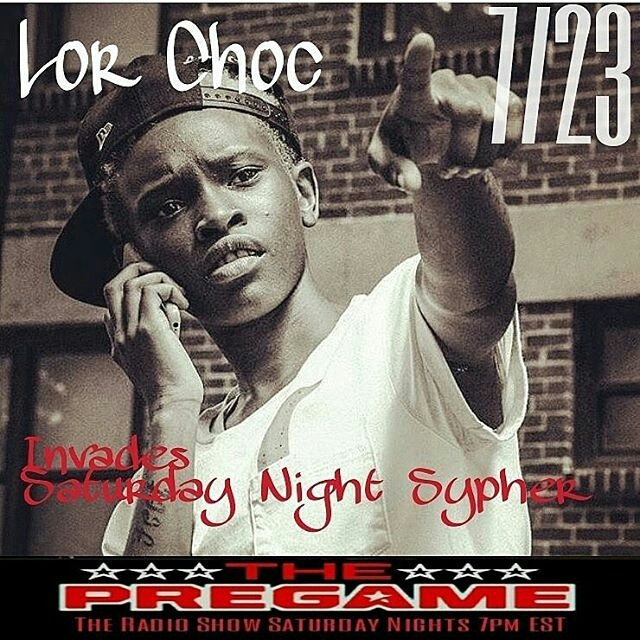 MC’s Lor Choc And Geter HD, Exotic Entertainer Taylor A Love appear…Tune In.